This Tap Wrench features a sliding T-handle for hard-to-reach places and the ratchet can be set for right-or left-hand operation. 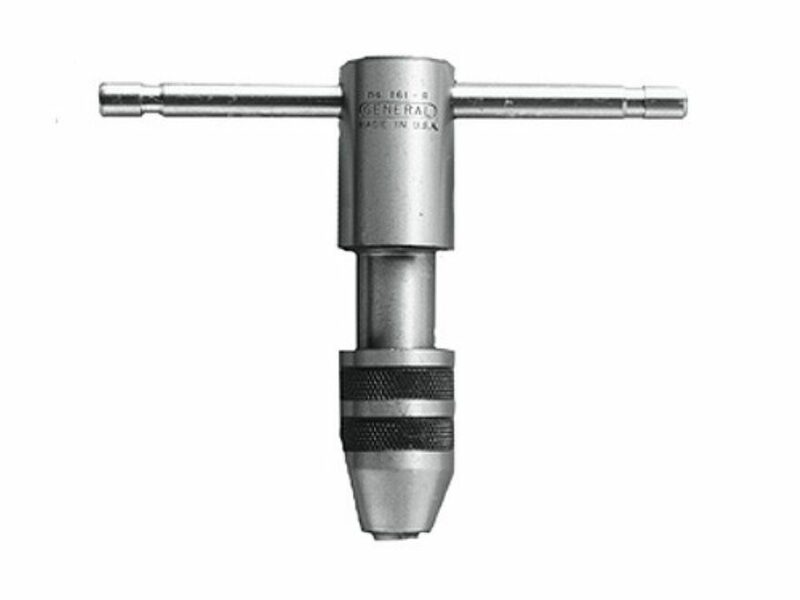 Self-centering hardened tool steel jaws and knurled chuck sleeve provide positive grip on taps, reamers or similar tools. For taps 0 through 1/4".